Shiv Sena chief Uddhav Thackeray said on Tuesday that the Congress-NCP alliance in Maharashtra lacked both leaders and direction. 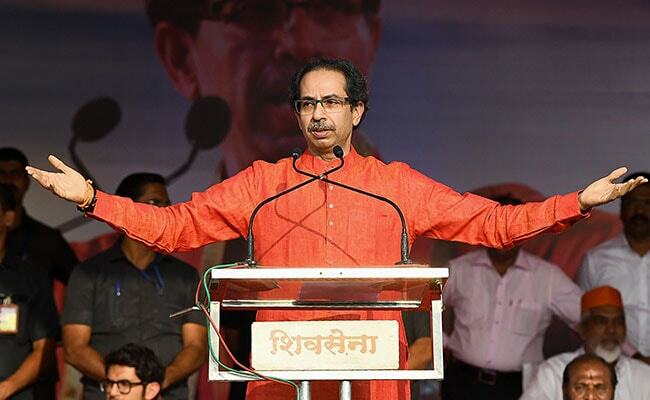 The Sena-BJP alliance will win all the 48 Lok Sabha seats in the state, Mr Thackeray said, addressing a campaign rally for sitting lawmaker and Sena candidate Anandrao Adsul. Saying that the strike carried out by the Indian Air Force on a terrorist training camp at Balakot taught a lesson to Pakistan, Mr Thackeray asserted that for "a strong and safe nation", Prime Minister Narendra Modi must get another term in office.